Light Health Center strives to serve the local community of San Jose with proven Chinese medicine techniques known as Acupuncture, Meridian Massage, Fire Cupping Therapy, Scrape Therapy, etc. Our Therapeutic Programs serve to heal deeper health problems, allowing patients to live free from pain, gastrointestinal disorders, neurological and orthopedic disorders, respiratory disorders, cardiovascular disorders, etc. Preventive Healthcare is widely regarded as a cost- effective, long-term life investment. At Light Health Center, we equally value preventive healthcare as essential opponents to possible health issues. Therefore, our programs also focus on boosting immunity, assisting body in responding to external environment positively, naturally, and effectively. Our health-promoting herbal teas are made by brewing unique blends of Chinese herbs and flowers created by our Chinese doctor. Each of the blends is made to relieve a certain health condition that is common to the modern society. All of these teas are mild in flavor and caffeine free. We have different teas available everyday at Light Health Center free of charge for our patients and customers! 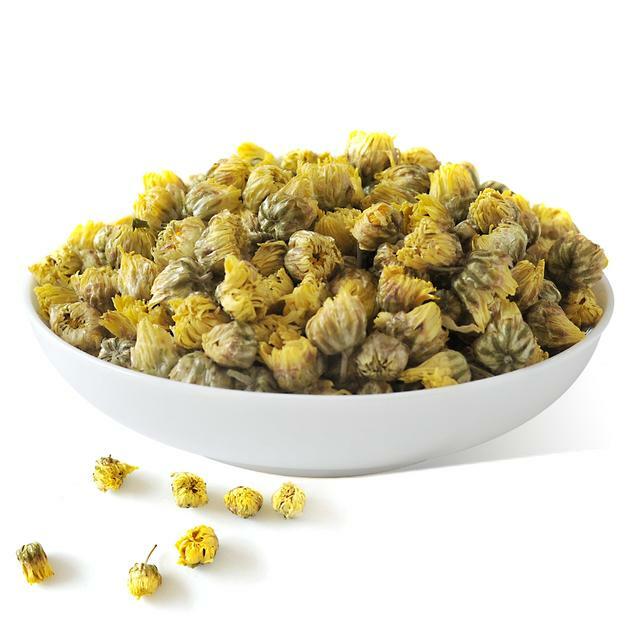 Main Ingredients: Chrysanthemum, Goji berries, Cassia seeds, etc. Main Ingredients: Dried ginger, cinnamon bark, honeysuckle flowers, peppermint, etc. Main Ingredients: Rosebuds, Goji berries, dried Prunus Mume flowers, etc. Moxa eye mask therapy is a new form of treatment in Chinese medicine that can cause significant improvement on common eye problems such as eyestrain, dry and itchy eyes, watery eyes, eye bags, and dark circles. The therapy also helps prevent the worsening of myopia, hyperopia, astigmatism in children and adolescents. Eyestrain is a common condition that occurs when your eye get tired from intense and prolonged use, such as driving long distances or staring at computer screens and other digital devices for work. Although the soreness and pain goes away after rest, repeated overuse can cause the eyestrain to become semi-permanent. In some cases, symptoms of eyestrain can indicate an underlying eye condition that calls for treatment. Medical restrictions: patients with heart diseases, hypertension, diabetes, skin diseases, pregnancy, etc.